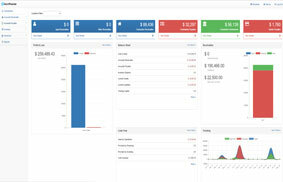 #1 Real Estate Office Management Software! From a lead to writting commission checks, we have the tools for success. Maintain oversite on all offices or just maintain oversite on your office. Large Organization, Companies or small brokerages can manage the complete transaction. An easy way to store, share, attach, email, sign and manage all types of documents. 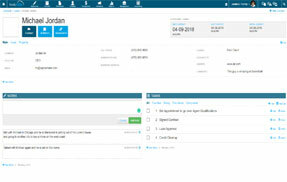 Manage caps, expenses, commission splits, teams and anything else within the dynamic commission management. 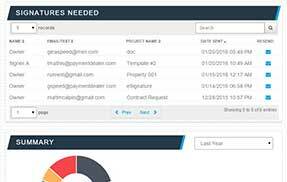 Manage and track all offers that come in on your properties. Electronic Signatures that are legally binding and protected with top level security. Create your own forms and have them filled and signed within RealtyAPX. Manage Buyers, Sellers, Leads, and any type of contact. Customize your lists to look the way you need them. Let RealtyAPX manage all the other aspects of your business in one system. Large corporations and companies can manage operations of commissions, properties, forms, agents, admins and much more for as many offices in the organization. Track appointments, automate showings, and organize your day. 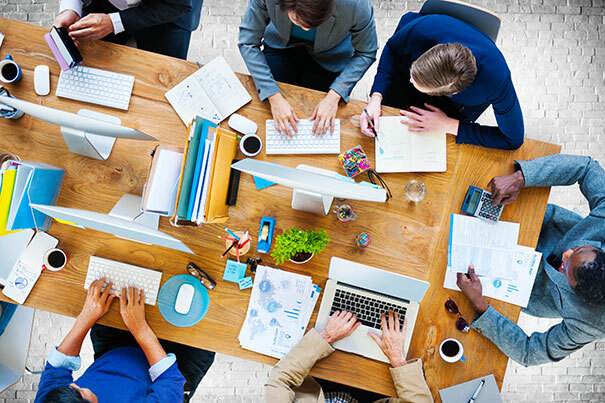 Create meetings with specific people of the brokerage. RealtyAPX helps you effectively manage permissions and database access roles for other users with just a few clicks! RealtyAPX is a complete virtual office management system allowing offices to manage and grow virtual agents to the same capacity as a brick and mortar office. Less office space means more money in your pocket. Get real time reporting on what is going on within your business and study data to measure strengths and weaknesses. Easily Import and Export everything from properties, contacts and leads. Leave excel sheets behind. 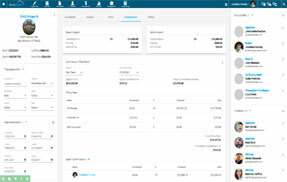 Automacally track and manage agent caps, min, max, commission expense and offices fees per use. RealtyAPX solves the problem of transaction to commission to writing the checks in accounting and automates this process. RealtyAPX provides complete access on any desktop, laptop, iPhone, iPad, Android device, smartphone or tablet. Manage bills, expenses, income and invoices through the only complete cloud Based Real Estate Accounting System. 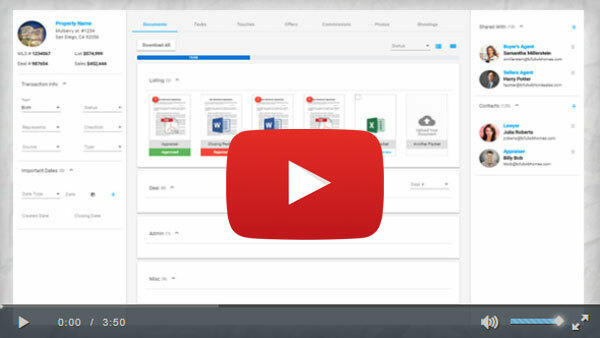 Integrated with Google Apps such as Gmail, Google Calendar, Google Drive, Google Docs, Google Survey, and Google Talk. 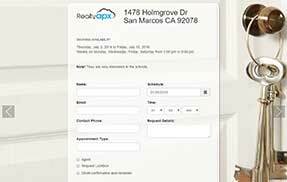 RealtyAPX solves the problem of going paperless by allowing completely paperless transactions from start to finish. RealtyAPX provides complete access to create any form with our unique form designer and then have them automatically triggered to be filled. RealtyAPX allows you to create, distribute and assign leads and properties to other Agents within your brokerage. RealtyAPX is a complete paperless office providing a complete portfolio to track offers and close deals putting you in control of every transaction. Lead cycle to take a new lead and convert them to a client and move through the process of a property purchase or sale. 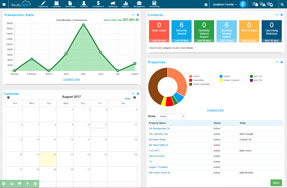 Access an overview of entire business and email from one screen, or add outside widgets of your favorite websites. Everything a real estate office needs in one easy application. We let you focus on doing what you do best. At RealtyAPX, we aim to alleviate all the pressure and stress of managing the business of a Broker or an Agent and let you focus on making money doing what you do best — Real Estate. By providing helpful tools to make the home buying and selling process easy and to streamline the management of your business through our available software and services, we strive to facilitate a complete property sales solution. We uphold the strictest standards of competency and professionalism within our organization and aspire to provide our clients and their customers exceptional service. Maximizing your time with each sale. Our company founder, Matt McAlpin, learned from experience in his twenties that being an Agent or a Broker is not easy work. The typical purchase process is fused with countless hours spent driving around for clients, filling out forms, following up, keeping track of where the property is in the process. Matt McAlpin realized that the property sales process can also be fraught with unnecessary time-consuming problems. RealtyAPX emerged out of the desire to make the property sales experience simple and hassle-free for the buyer, seller, agent and broker. RealtyAPX has used the latest technology in the real estate industry to create a website that offers optimal browsing ability, as well as excellent software and real estate sales capabilities to all parties. As a real estate sales facilitator, we strive to meet and exceed your expectations. Our goal is to help you make more sales faster and more effectively by making the whole process easy. Let RealtyAPX do the legwork for you! An attractive image is everything when it comes to marketing a home online. Enticing buyers to make a visit to a home all starts with a great photo. As a real estate agent, your work is endless! Managing your time effectively and, most importantly, efficiently, can take much of the headache out of juggling your practice against your personal life. Realtors loved their gadgets long before smartphones were ubiquitous. Now in the golden age of gadgetry there are even more toys to put on your wish list. To successfully purchase a home today, you will need a down payment of at least 3.5% of the purchase price. Everyone knows that it is easy to get overwhelmed with the technology that is out there. This article will so you how to unleash your productivity and increase your sales.